Let’s put away our punk rock attitudes and indie rock pretense for a moment, and revisit an era where more meant more — and more where that came from, while you’re at it. 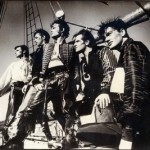 In the UK and United States (but mostly in the UK), the new wave era had given rise to a slightly more adult style that emphasized sounds borrowed from soul and jazz. Big synths, big horns, big blazers — it all adds up to a sound with a charmingly bright sheen. 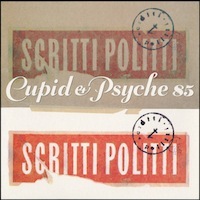 They called it sophisti-pop, and though the ’90s mostly sent it back into hiding, it never really died. 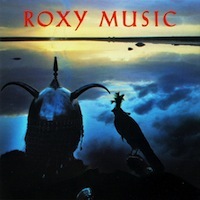 You could even argue it’s cooler right now than it has been for decades, what with Bryan Ferry touring and making an appearance on Todd Terje’s space disco masterpiece It’s Album Time, not to mention newer releases by Rhye and Destroyer that recaptured the glossy glamor that made the sound so appealing back in the 1980s. (Also, Johnny Hates Jazz, Sade and The Blow Monkeys are still making records, in case you were wondering.) The time seemed right to give the genre its due, so we’re raising a glass to horn sections and jazz guitar licks with our 10 Essential Sophisti-pop albums. I’m glad that the Sophisti-Pop genre was coined because post-punk and especially new wave music tends to be discounted as lightweight drivel (quite regularly by the parochial NYC music press.) The complexity was always there, it was just that the more poppy and eye-friendly tunes took prominence early on. 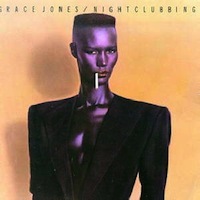 I’m still discovering 80s gems that I missed the first time around. 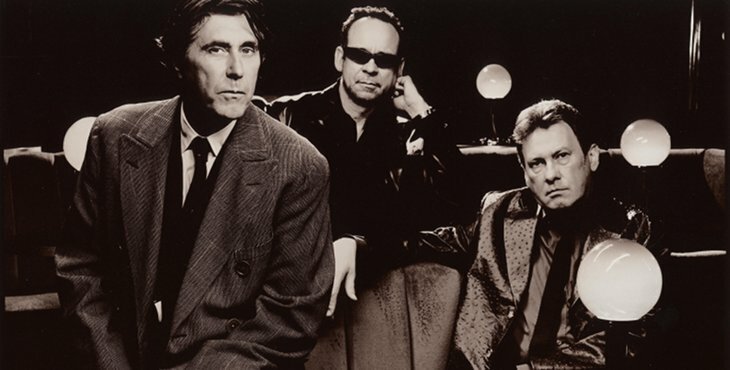 Avalon is Bryan Ferry’s magnum opus. His solo album Boys and Girls came out just after the break-up of Roxy Music and is very much in the same vein. 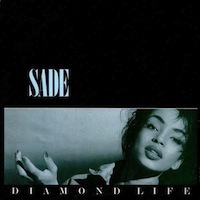 Sade emerged seemingly from nowhere in the mid 80s and took the world by storm with her debut Diamond Life. Her 3rd album, Stronger Than Pride, is pure perfection. Many a parked car window have been fogged to the rhythms and serenades of these 4 great recordings. 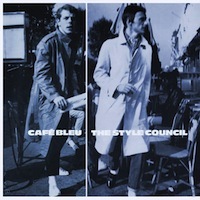 The Style Council’s Cafe Bleu has always been a favorite of mine. 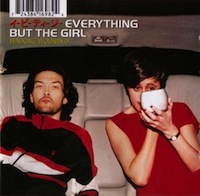 It served too as my introduction to Tracey Thorn who would emerge shortly after with her band Everything But The Girl. 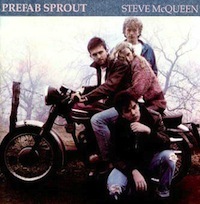 Prefab Sprout is another band wholly deserving the credit received here. I’ve always liked their songs Bonny and Faron Young. Missing from most Sophisti-Pop lists is China Crisis. Their album Flaunt the Imperfection is brilliantly produced with The Highest High being my favorite. And Tears for Fears? How can Songs From The Big Chair not be here? 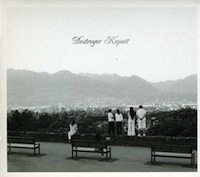 Perhaps its suffers from overplay dating all the way back to it’s initial release. 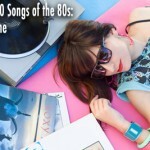 And someday, someone (maybe me) will have to compile a list of Sophisti-Pop singles as many bands and artists had one or two songs, although not entire albums, that fit the genre. 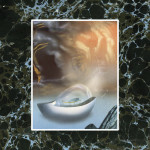 Café Bleu has plenty of synthesizer on it. 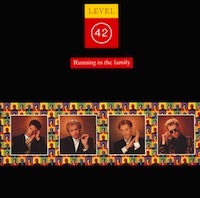 Not featured as prominently as most other pop records of the era, but definitely present.